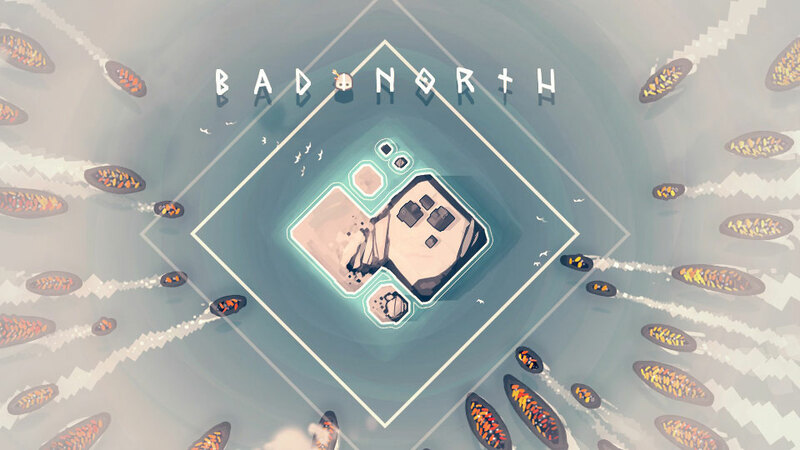 Bad North has received a new update on Switch. Raw Fury and Plausible Concept are now distributing version 1.04. 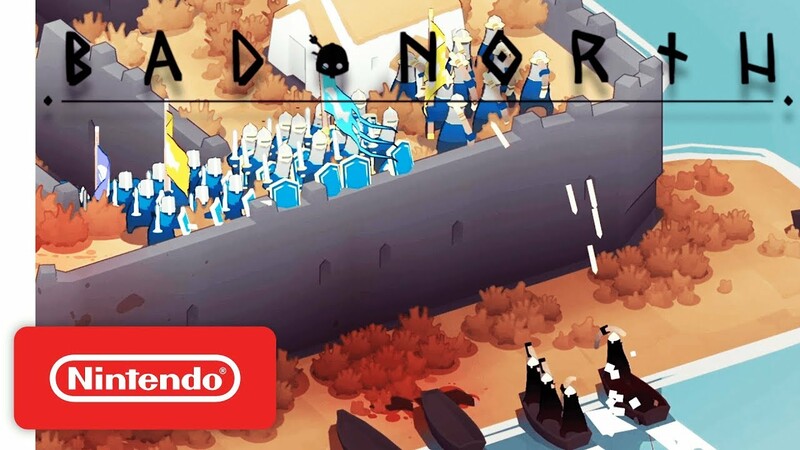 As was announced earlier today, Bad North is out now on the Switch eShop. Get a look at some footage below. 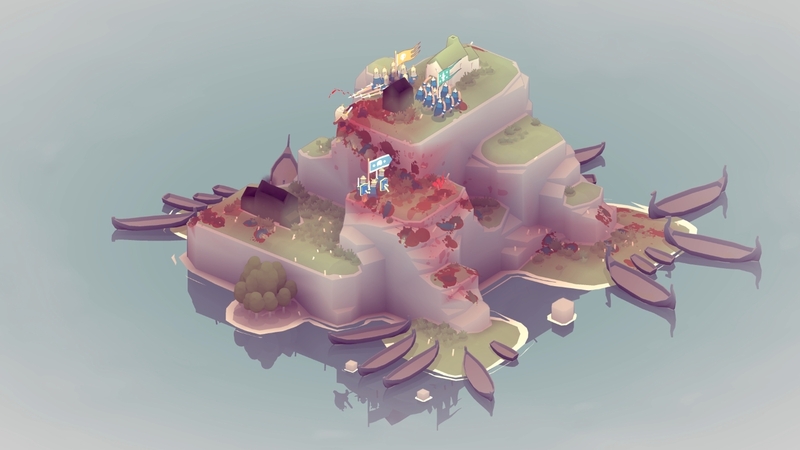 The launch trailer is live for Bad North, which is seeing a surprise release on Switch today. View the video below.